There’s something I’ve been keeping to myself the past few months, but I feel it’s finally time to let everyone in on it. I’m sure it’ll come as a surprise, as dozens of close friends don’t even know about it yet. Some may be offended or hurt that I didn’t choose to share it with them before, but the situation called for immediate action and intense concentration; it’s pretty much been the center of my life for the last six months. Fact is, I have cancer. 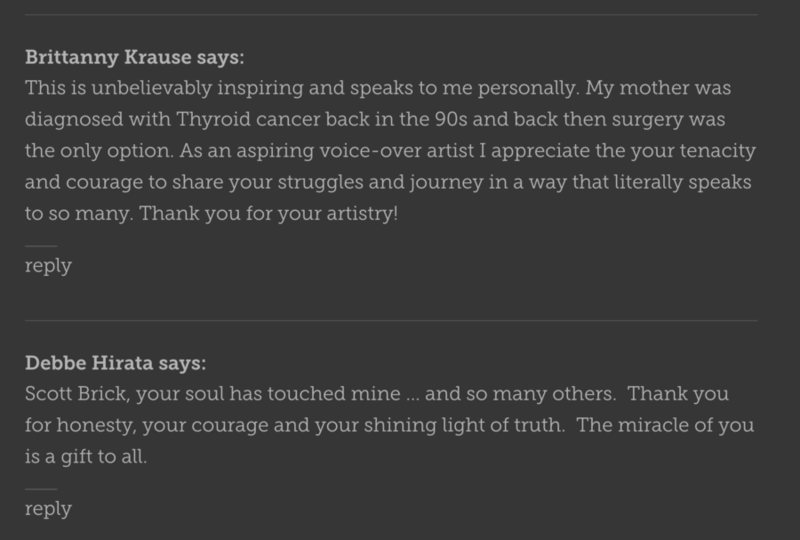 On August 6th of 2012, a literal lump in my throat was diagnosed as thyroid cancer, a papillary carcinoma that, while likely not life-threatening, seemed to call for removal of my thyroid; despite an excellent prognosis, surgery would still leave me taking medication for the rest of my life. And so, even though all my doctors expected me to make a full recovery, I was nevertheless left with a choice: surgery or no surgery? First, my thyroid was working perfectly, so I’d rather not cut out a perfectly good organ. Second, I speak for a living, so I was loathe to have someone take a knife to my throat, thankyouverymuch. My partner Tess Masters immediately contacted a dear friend who organized a clinical trial for a new cancer treatment being tested for FDA approval. Within minutes, we were told that I was accepted into the study. While having remarkable success rates, it nevertheless had its disadvantages: it was eighteen weeks long, and had to be done in New York City. But we had another promising option for treatment: dietary and lifestyle changes. Last year I was treated at Dr. Robert O. Young’s pH Miracle Center for diabetes, where I met people who walked in with Stage IV cancer, yet walked out healthy. It was remarkable, but daunting: the diet and lifestyle changes it called for were enormously challenging. 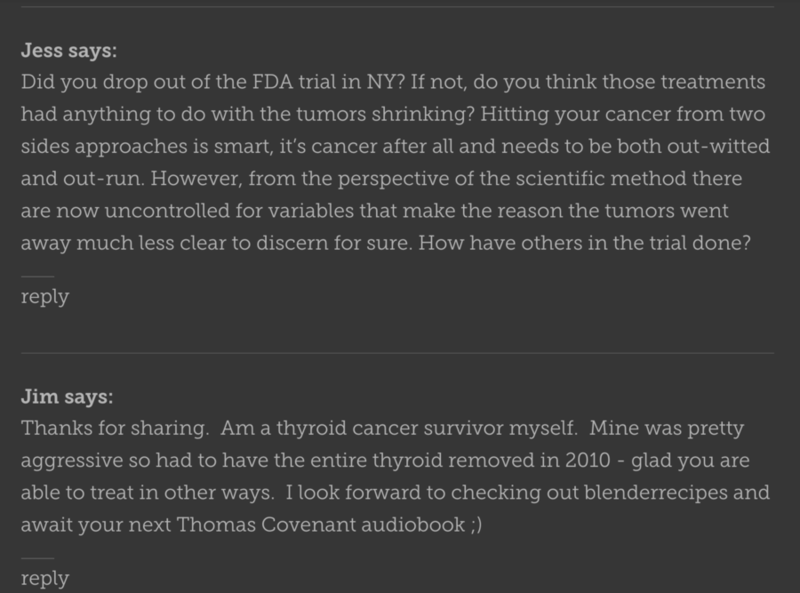 So we essentially had three options: have surgery to remove my thyroid, follow Dr. Young’s protocol and make lifestyle changes that would cure the cancer, or travel to New York for the FDA trial. The publishers I work for were wonderful during this time. 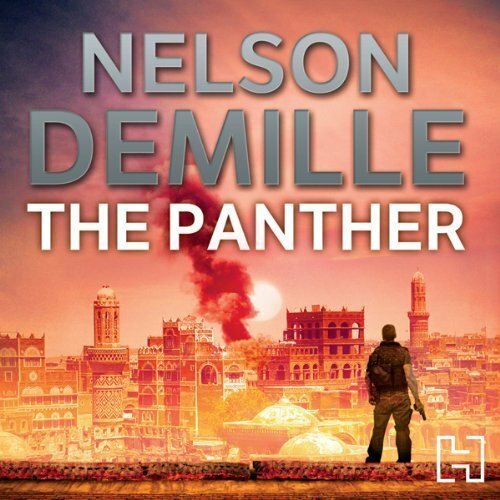 With only a few days’ notice, Random House, Hachette and Audible.com went to great lengths to arrange alternative studios where I could record the books I was working on for them at the time–Justin Cronin’s The Twelve, Nelson DeMille’s The Panther and Stephen R. Donaldson’s This Day All Gods Die. 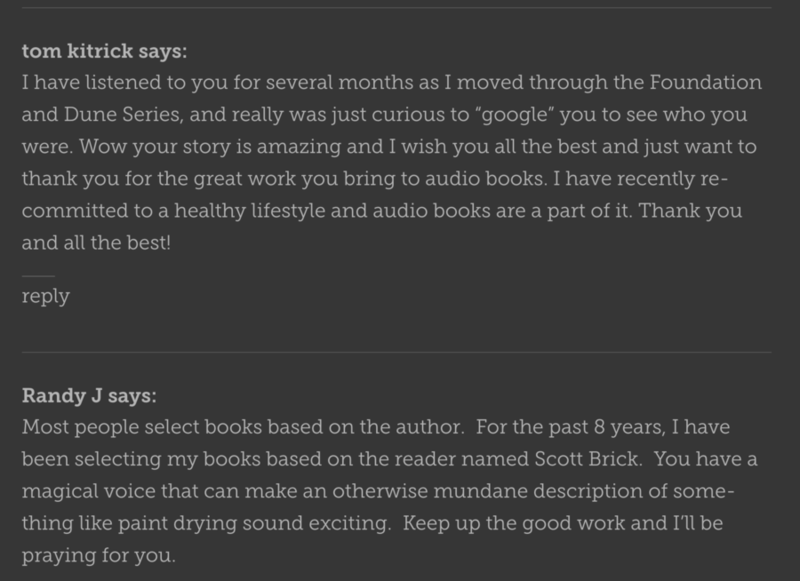 Despite the dire circumstances, each book will maintain a very special place in my memory in years to come. It was while working on them that I began to get well. Still, recording one book in particular was hugely satisfying while I was in New York, and it’s the reason I’m talking about all this today. To help lay the scene, you should know that my diet used to be, in a word, awful. 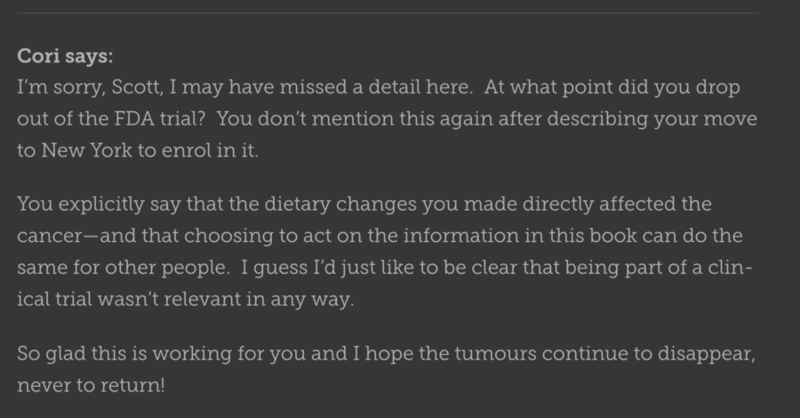 My background is that of, shall we say, a toxic omnivore: meals weren’t complete unless they contained meat, potatoes, grains and sugar, and all of it packaged and processed. 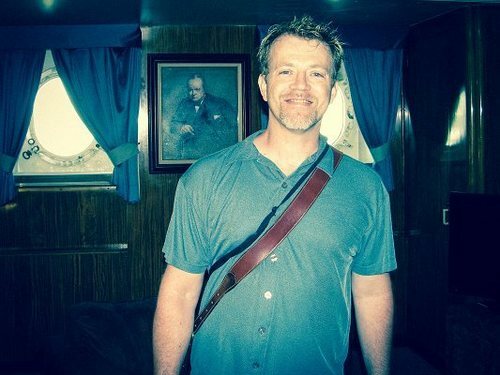 And, as with many Americans, my diet had its consequences: by my early 40s I was carrying an extra fifty pounds, was constantly tired, and overall, felt like crap. 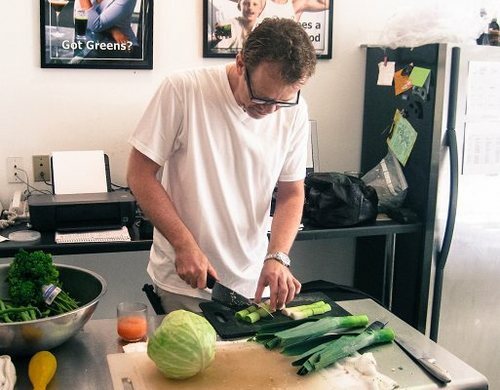 It wasn’t the wisest lifestyle choice for someone diagnosed with Type I diabetes when I was nineteen, but again, when it came to junk food, I was dedicated. 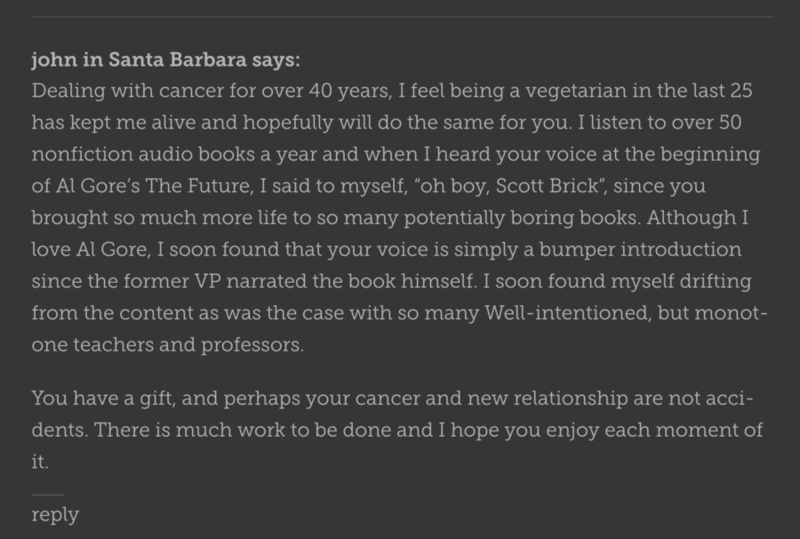 I began mending my ways soon after recording The Omnivore’s Dilemma by Michael Pollan, as well as his other books, The Botany Of Desire and In Defense Of Food. 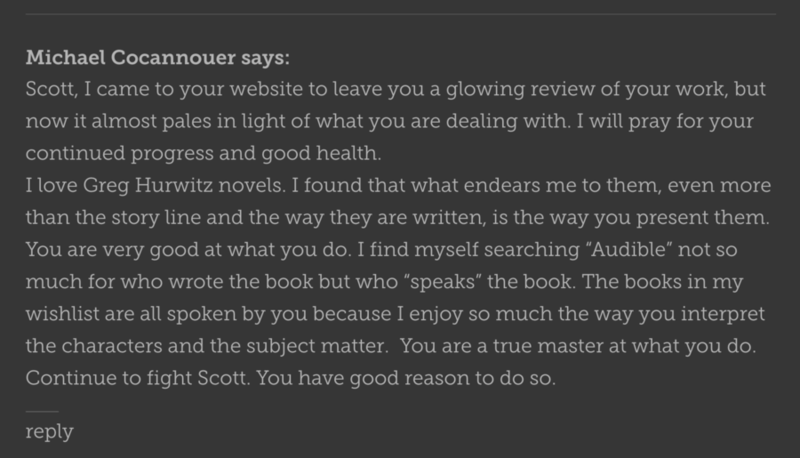 Michael’s writing about food is passionate and persuasive, and for the first time, after working on an audiobook, I found myself eating better. 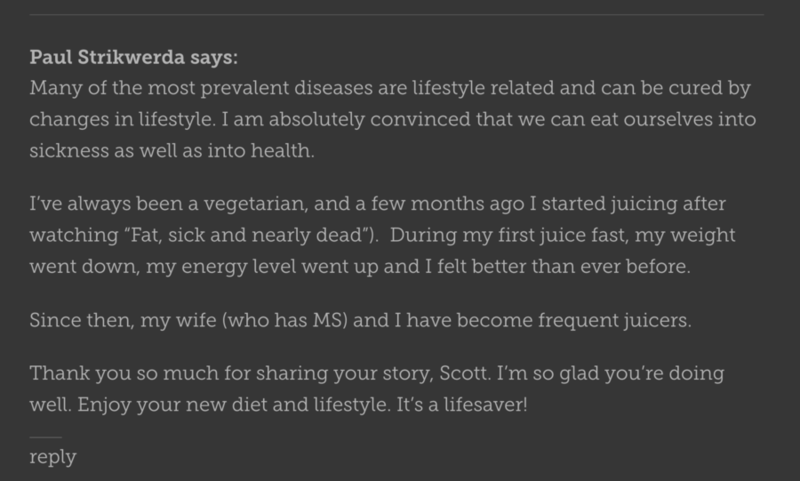 I passed along my thanks for the healthier eating habits and better health via email and Michael was so gracious; I imagine it was hardly the first time he’s heard such a thing, he must hear similar stories every day. 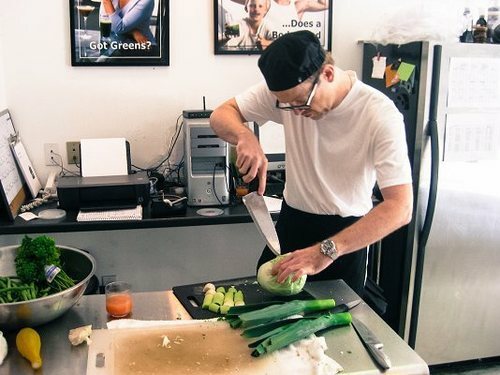 It was a heady feeling, and I could scarcely imagine that another such experience was in my future–reading a book about food and health that would profoundly impact my life. Enter my partner, Tess Masters: an actress and voiceover artist, as well as a longtime vegetarian and now Vegan who, on her website, healthyblenderrecipes.com, helps people maintain a healthy lifestyle with an awesome array of recipes, food allergy information, and advice. 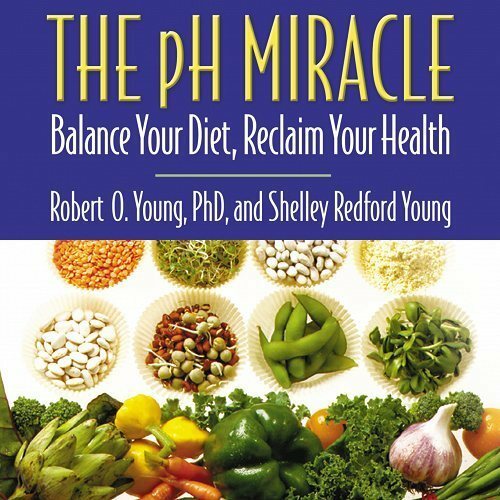 In addition, having read Dr. Young’s book, The pH Miracle, when it was first released in 2002, Tess had been living a high-alkaline lifestyle for ten years. I ultimately spent a week at Dr. Young’s pH Miracle Center, and despite some initial doubts, my nightly insulin dosage dropped from nearly twenty units to just one after only three days. Amazingly, however, it just didn’t seem the right decision for me; at the time, it just didn’t feel right. And so, although I stayed vegetarian, I stopped adhering to the stricter guidelines Dr. Young suggests. People kept asking me, “Why quit after such great results?” Well, there were a variety of reasons. One is that it was extremely difficult. As a dedicated meat-, wheat-, starches- and sugar-eater, I thought the diet was too much for me. Another, better reason is that I just hadn’t accepted the reality or the potential of the diet, despite the success I had seen in my own life. But I actually think there was a third, more vital reason why I didn’t stay on the program: the pain wasn’t bad enough. Diabetes was horrible, yet it was the devil I knew: it was manageable. It also let me eat anything I wanted with little thought of consequence. After all, I could always take a little more insulin if I wanted something I shouldn’t have, right? I wasn’t happy with it, but diabetes wasn’t painful. Other than environmental causes like exposure to radiation or living next to power lines, cancer seemed to be a result of things we do that we shouldn’t be doing, or not doing that we should. It is definitely a systemic disease, and while emergencies often call for operating on targeted areas of the body, a topical approach to a systemic illness has always seemed too risky for my money. For me, I would rather make lifestyle changes that would get rid of cancer instead of invasive surgery. Which means the pain had finally become strong enough, I suppose. 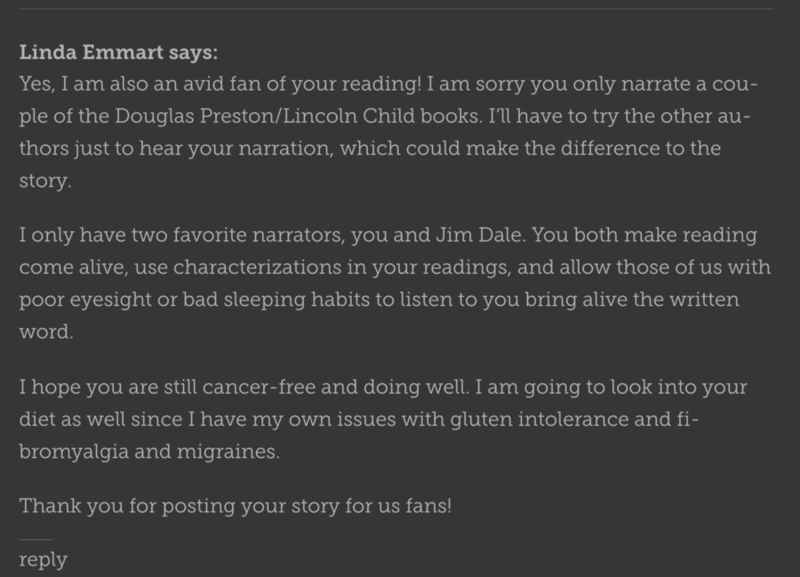 And despite the fact I hadn’t exactly embraced his program before, the moment he heard of my diagnosis, Dr. Young was as kind and supportive as a human being can be. When Tess called him in tears to tell him of my diagnosis, Dr. Young immediately invited us down to the Center; in fact, he told us the Center was full, but we could stay in his guest room. 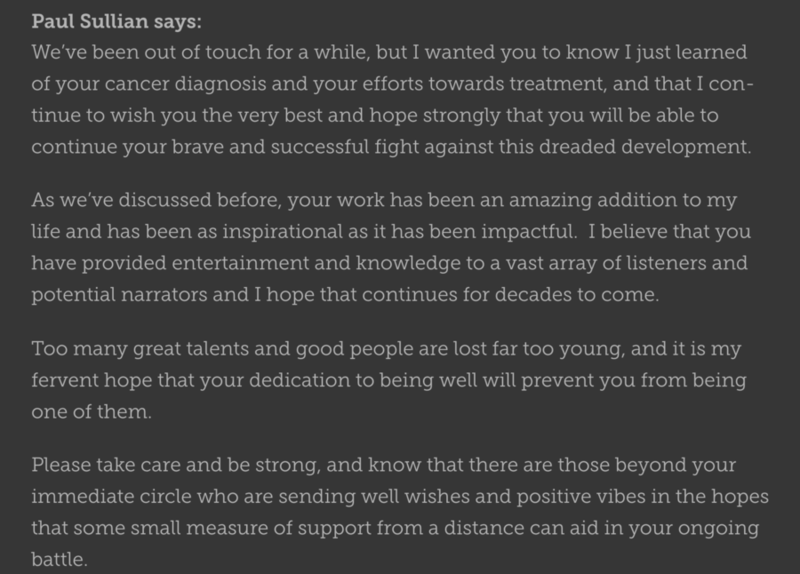 As someone who’s spent my entire adult life under the close supervision of health care practitioners, this is easily the kindest gesture I’ve ever received. Extraordinary coincidences immediately started happening, yet I’ve never believed in that word; I’ve always thought coincidences were merely God trying to stay anonymous. 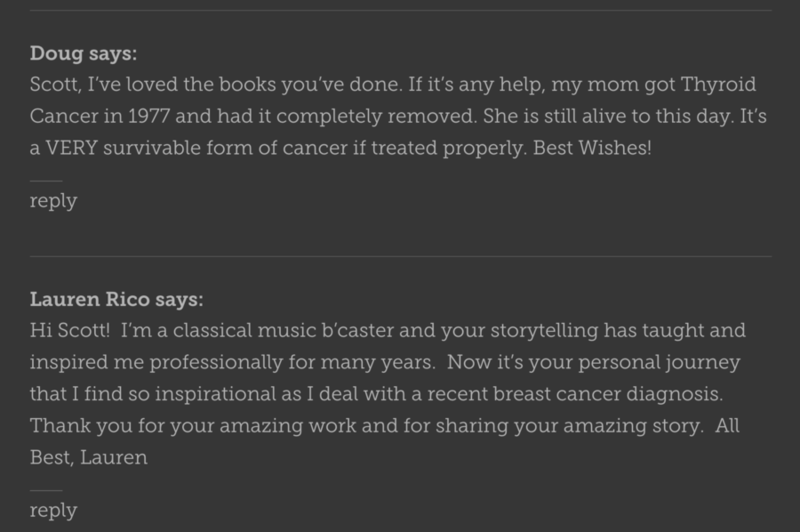 Soon after I moved to New York, I heard from Hachette Audio: after discussing recording the title several times, it was finally time to do so–I would record The pH Miracle while Dr. Young was treating me for cancer. 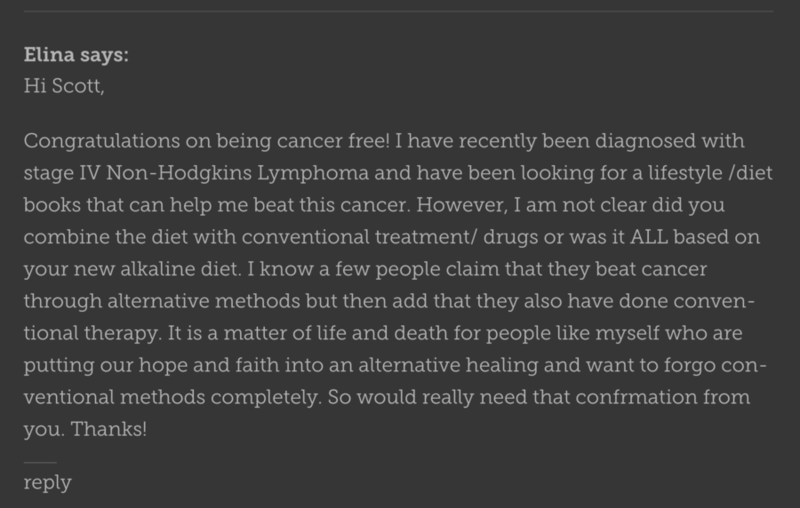 Dr. Young has been enthusiastic in helping me battle cancer, and several months later, I’m even more enthusiastic in my excitement to recommend his diet. 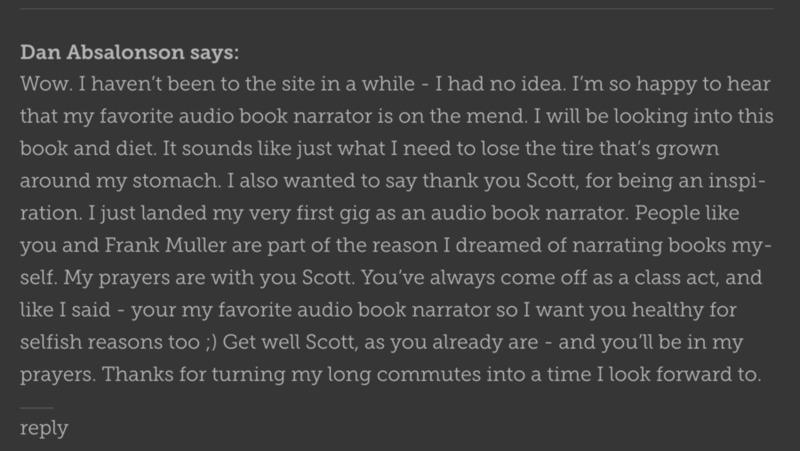 I can tell you from personal experience: what you will hear in this audiobook works. How do I know? Because after only thirty days on this program, my tumors were already shrinking. 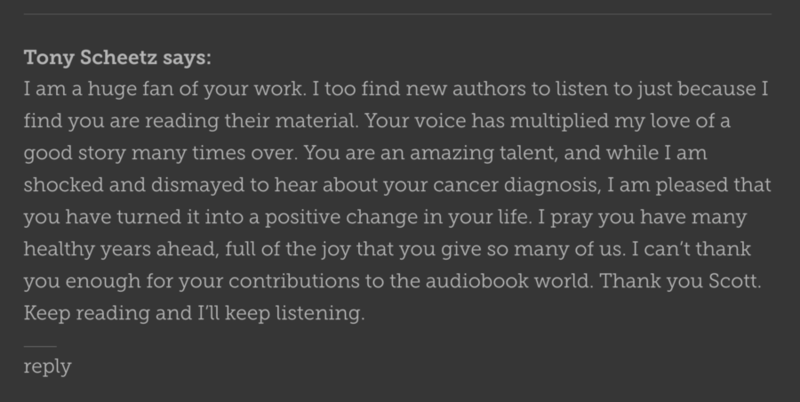 It’s a source of great pride for me that I was asked to write an introduction to the audio edition of The pH Miracle, sharing my experiences and its effect on my cancer. 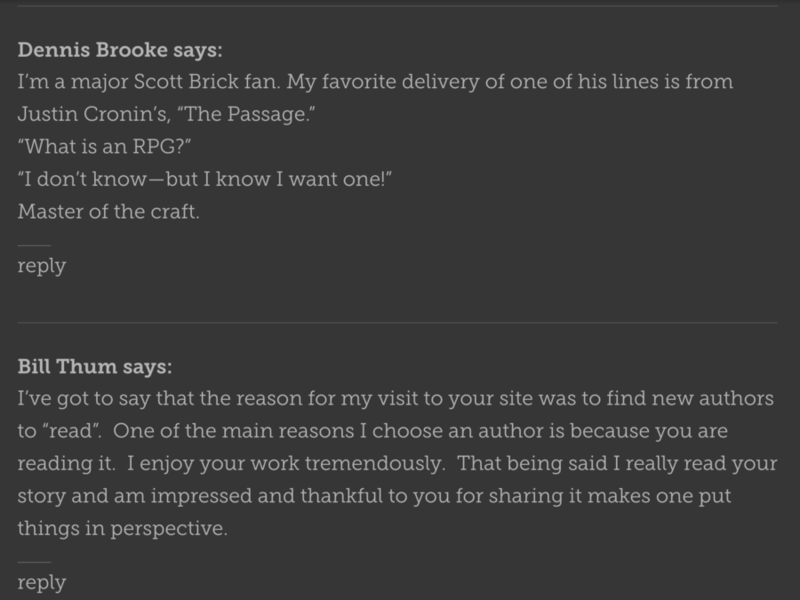 Tess, who voices the portions of the book written from Shelley Redford-Young’s point of view, as well as the sidebars and success stories, is as thrilled as I am. 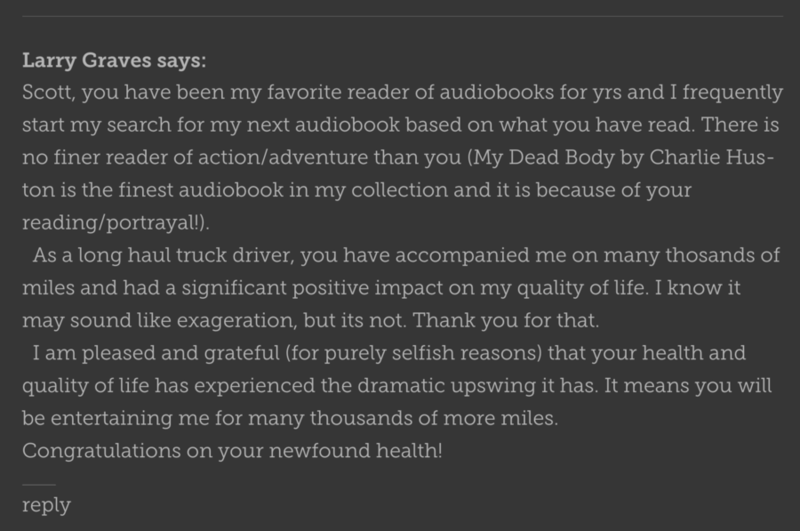 Dr. Young’s program has had a profound impact on our lives, and we’re hopeful that the same can be said of any one of you who listen to the audiobook. 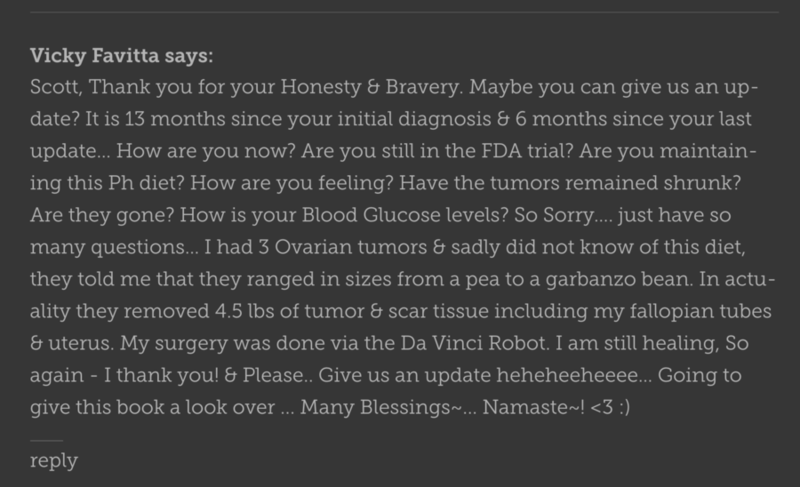 Now five months into the program, my tumors continue to wither, and we foresee a cancer-free life in our very near future. 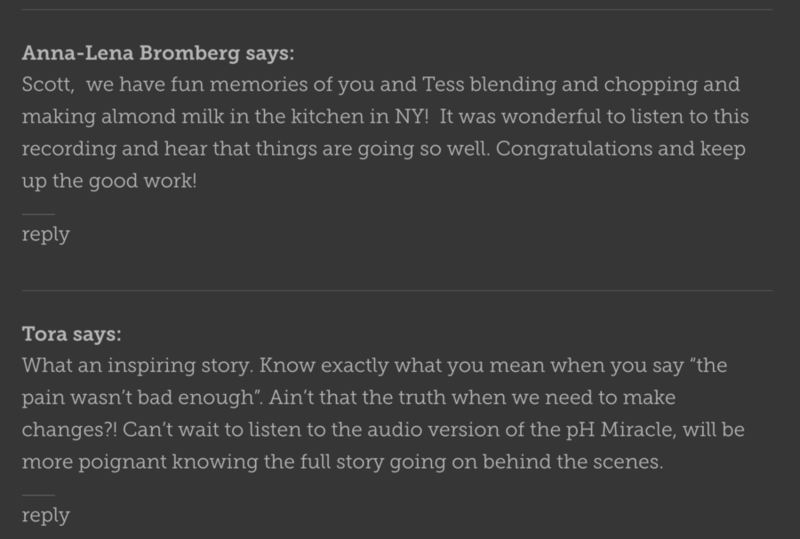 I eagerly await the day when I’m labeled the latest pH Miracle. 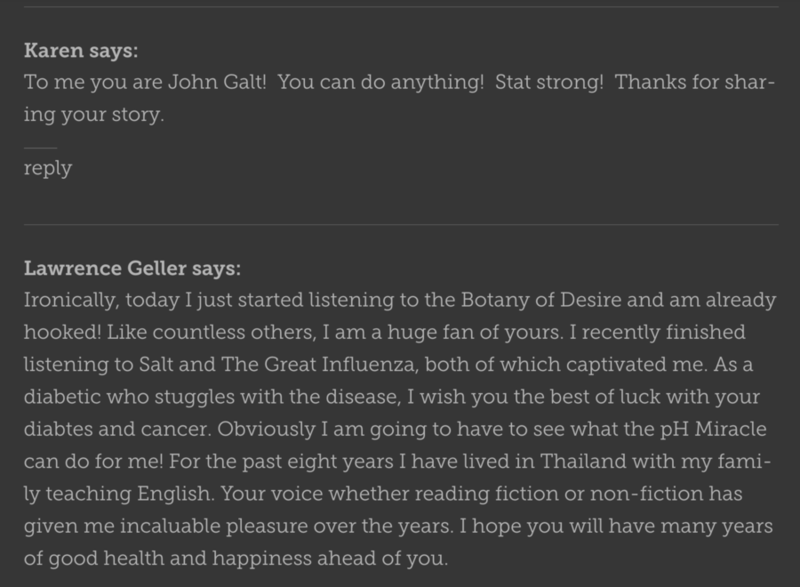 For me, hearing of some far-distant person who had success with a cancer treatment was never quite so powerful as knowing someone for whom it worked. So for you who listen to this book, remember that what you hear isn’t merely optimism. The Youngs’ high-alkaline diet and lifestyle works. 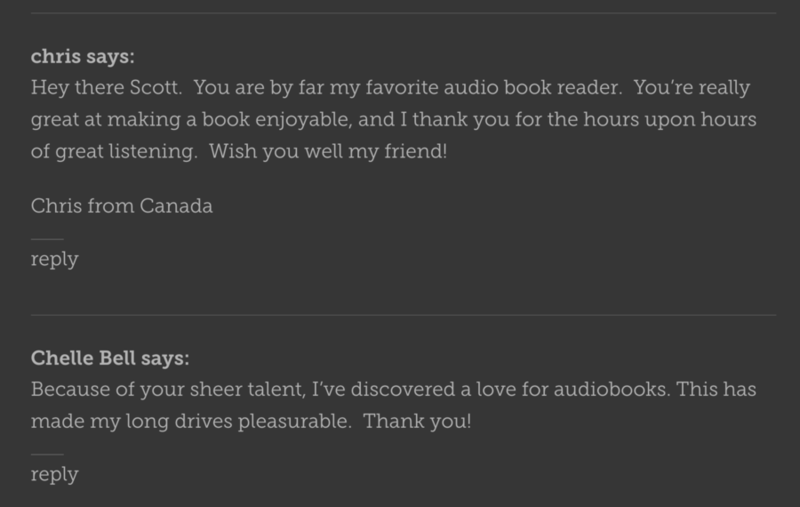 You can hear a preview and purchase the audiobook here, on Audible.com. I hope you will. It’s an extraordinary story, and I want to share it with as many people as possible. 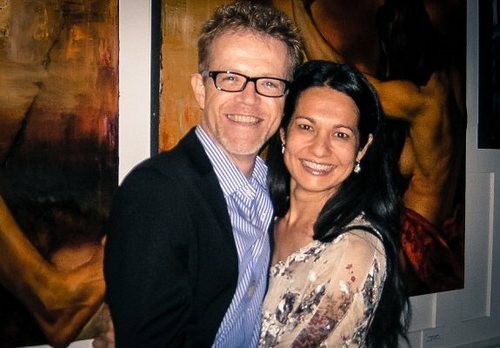 The pH Miracle is Robert and Shelley Young’s story, yes, but it is also my story. And most importantly, if you choose to put it into practice, it can be your story, as well. 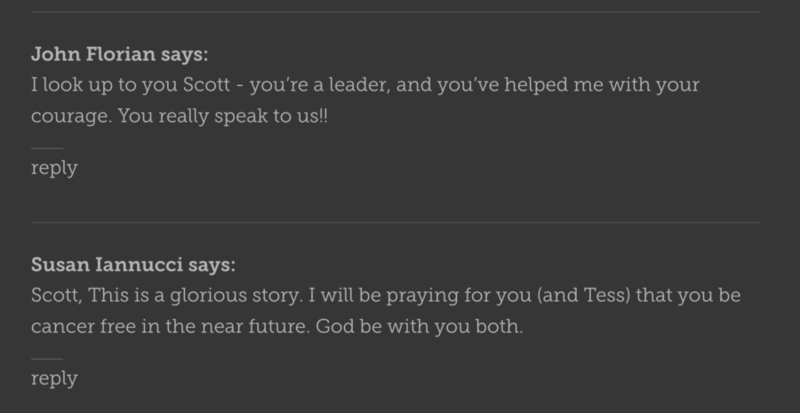 Thanks for listening, and thanks as well for your prayers. God bless you all.